The Boeing 777 is a long-range wide-body twin-engine jet airliner. Commonly referred to as the "Triple Seven", the first Boeing's first fly-by-wire airliner is produced in different versions: from the -200, to the -300ER (the most common and successful variant) and can be equipped with General Electric GE90, Pratt & Whitney PW4000, or Rolls-Royce Trent 800 engines. 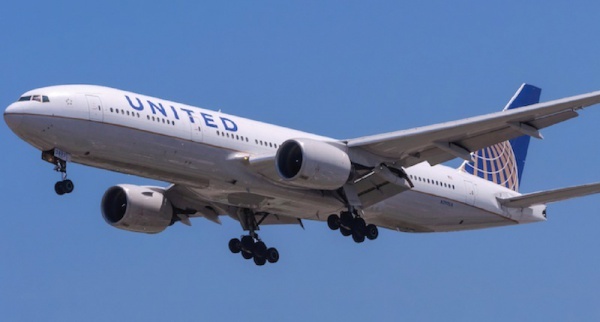 The 777-200LR is the world's longest-range airliner, able to fly more than halfway around the globe, and holds the record for the longest distance flown non-stop by a commercial aircraft.